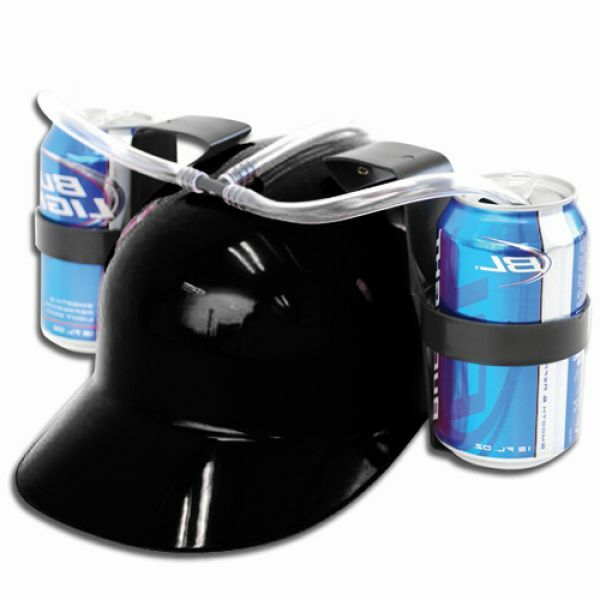 Double Header Beer Bong – get the party started! Got a party planned? Then you need some games to play. 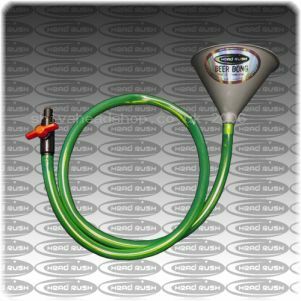 Like most party games imported from the US, the Double Header Beer Bong is a great laugh. 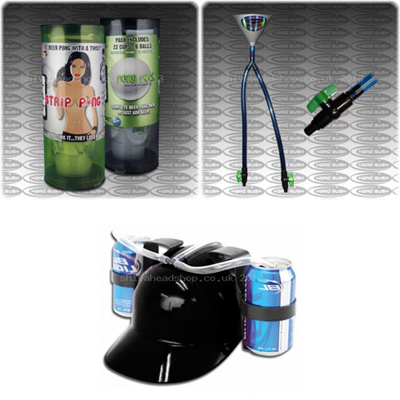 Choose two people to go head to head in a range of drinking challenges and really liven up the party. The Double Header Beer Bong is had from strong PVC pipes and each end of the pipe has a tap fitted to it to limit the amount of drink that comes out. 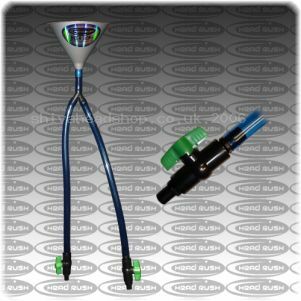 This device is great for any party and kids can even use it too, just put soft drinks in the funnel instead of alcoholic drinks. 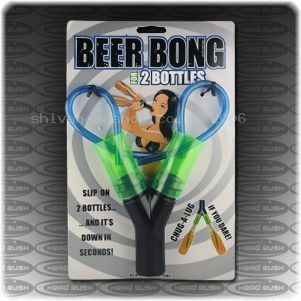 The Double Header Beer Bong is available now for £21.99, why not check out Shiva’s other party accessories and really get your party started.